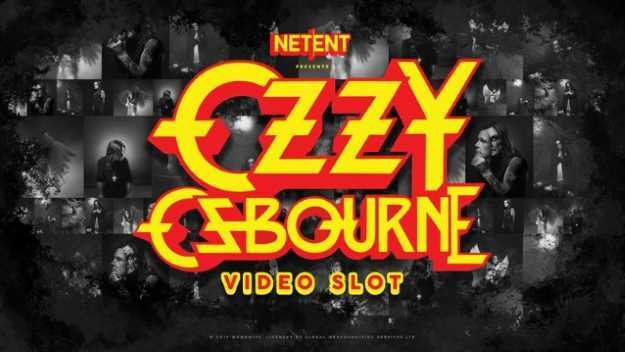 Living legend Ozzy Osbourne, who has sold more than a hundred million albums as a solo artist and the lead vocalist in BLACK SABBATH, will be a star performer in NetEnt's licensed slots portfolio when the game launches. Featuring imagery and vocals from the instantly recognizable Osbourne, it adds to the NetEnt Rocks family of games - GUNS N' ROSES, Jimi Hendrix and MOTORHEAD, all huge hits in the company's growing branded back catalog. Osbourne, known as The Prince of Darkness, first rose to prominence with heavy metal band BLACK SABBATH in the 1970s and has remained one of the world's most iconic musicians ever since. 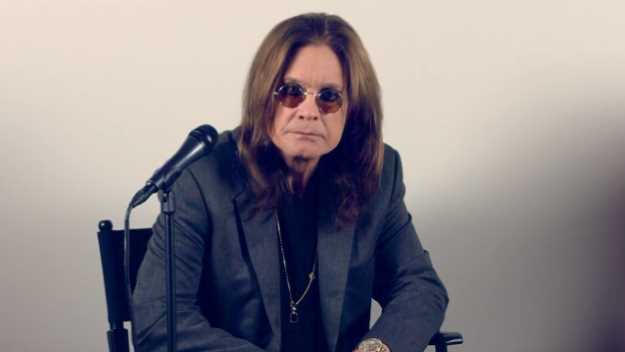 Ozzy expanded his fanbase after appearing as himself in reality TV sensation "The Osbournes" alongside wife Sharon and children Kelly and Jack. "Rock stars don't come much bigger, better known, or charismatic than Ozzy Osbourne," says Bryan Upton, NetEnt director of game products. "Thanks to his larger-than-life personality and outstanding contribution to music, Ozzy has developed a loyal and passionate following over the past 50 years. We can't wait to bring this to the reels for players to enjoy." The deal was brokered by Osbourne's merchandising and brand management partner Global Merchandising Services. "NetEnt are the market leaders in their field and we're incredibly excited to add another of our artists to the exciting NetEnt Rocks family of games,” said Barry Drinkwater, chairman of Global Merchandising Services. NetEnt AB is a leading digital entertainment company, providing premium gaming solutions to the world's most successful online casino operators. Since its inception in 1996, NetEnt has been a true pioneer in driving the market with thrilling games powered by their cutting-edge platform. With innovation at its core, NetEnt is committed to helping customers stay ahead of the competition.